Ravers rejoice! The shirt that interacts with your music is here, and it’s sure to only get better as time goes on. 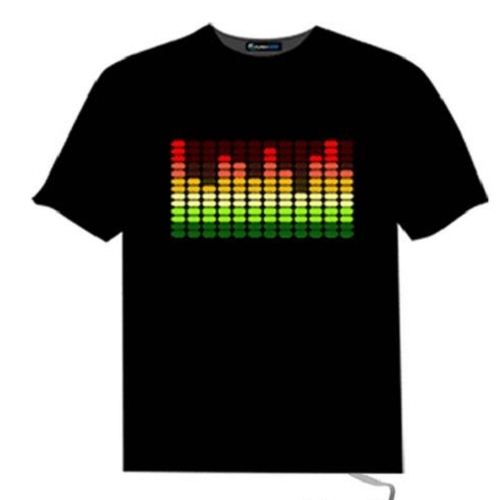 Use it at the concert of your favorite DJ or band and impress your new-found raver friends. It comes in over 40 different styles, too!